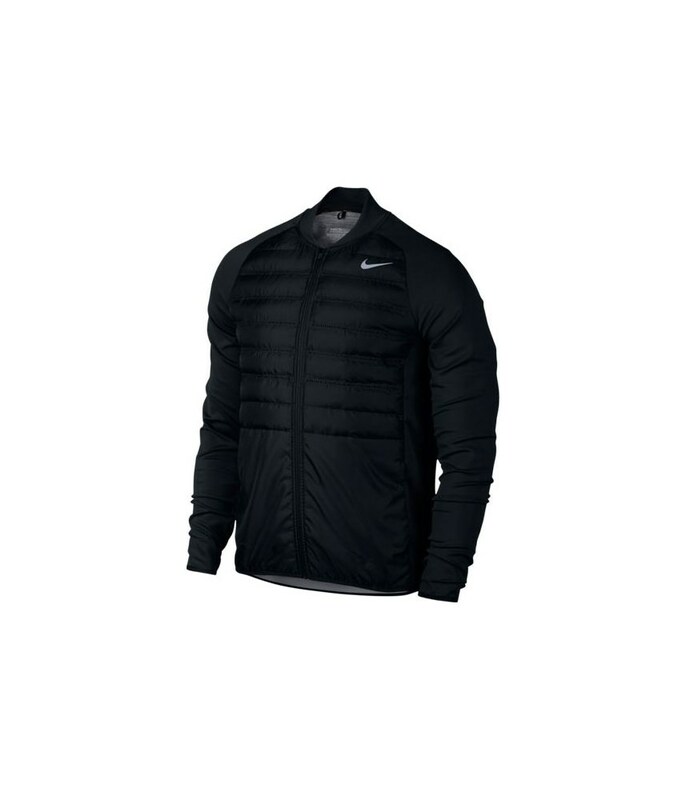 The Nike Aeroloft HyperAdapt Golf Jacket has been designed to protect you from the elements whilst also improving your mobility and comfort while wearing the jacket. 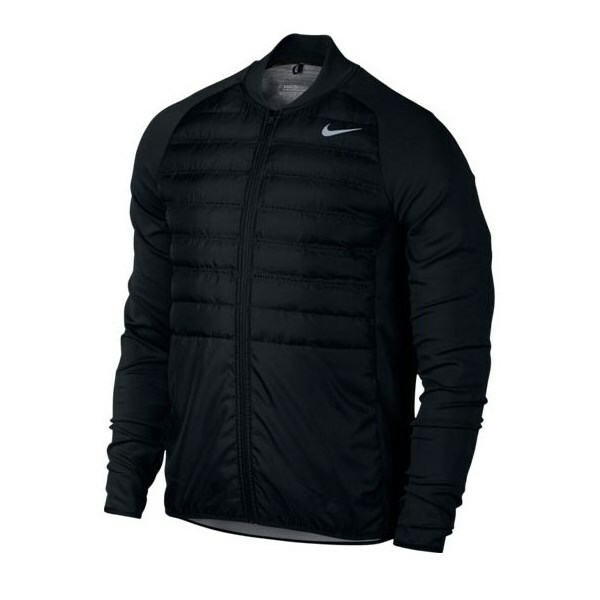 Nike have used their HyperAdapt construction to enhance mobility throughout the swing, side panels and a lower back panel stretch with the movement of your body to allow you a restriction free golf swing. 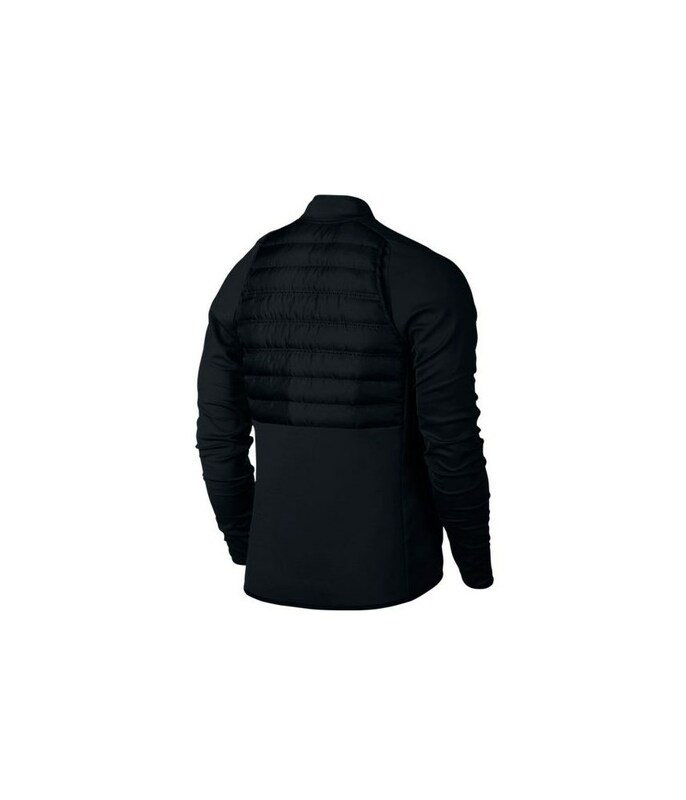 The lightweight fabric will give you the ideal protection from rain, wind and cold so that you are able to concentrate on playing your best golf in the bad weather. 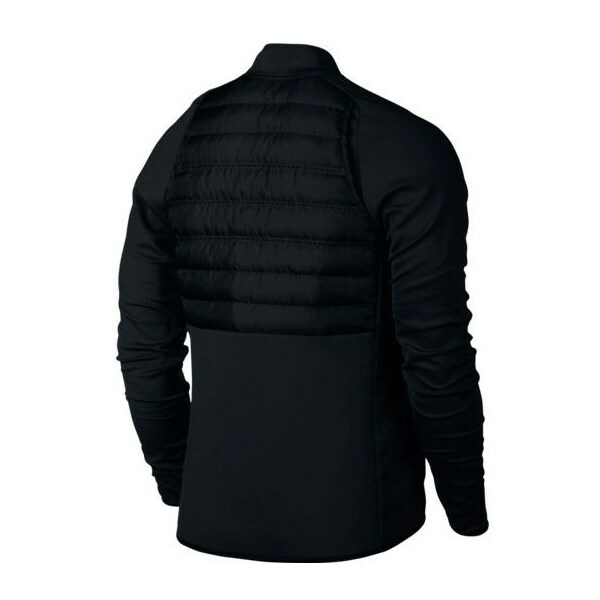 All year performance is guaranteed as the HyperAdapt Jacket is also fully breathable so that your body temperature will stay constant and any excess moisture will be quickly wicked away.